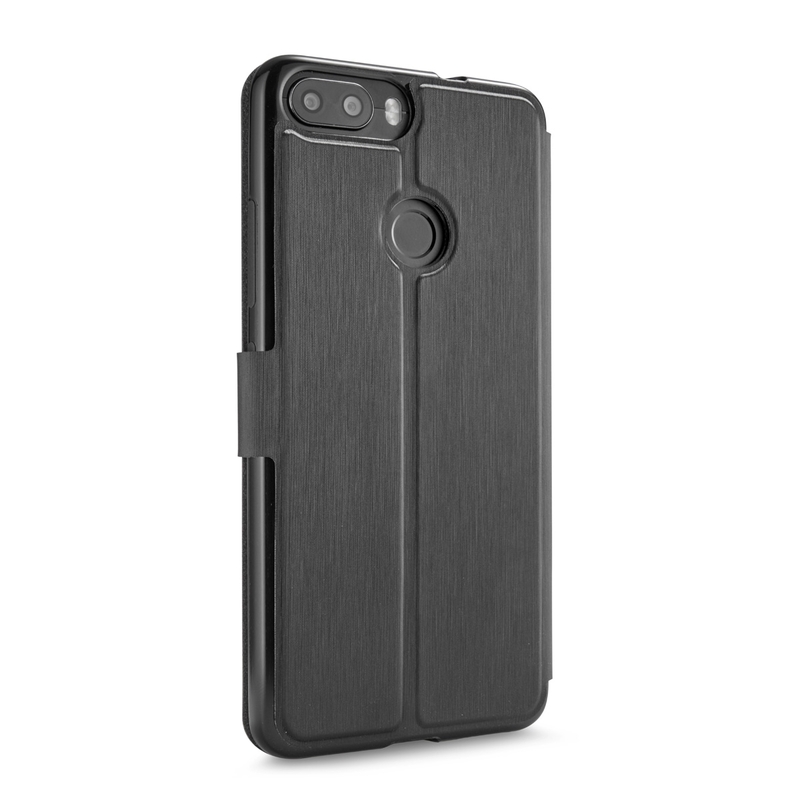 Perfect protection for your Gigaset GS370 / GS370 plus. 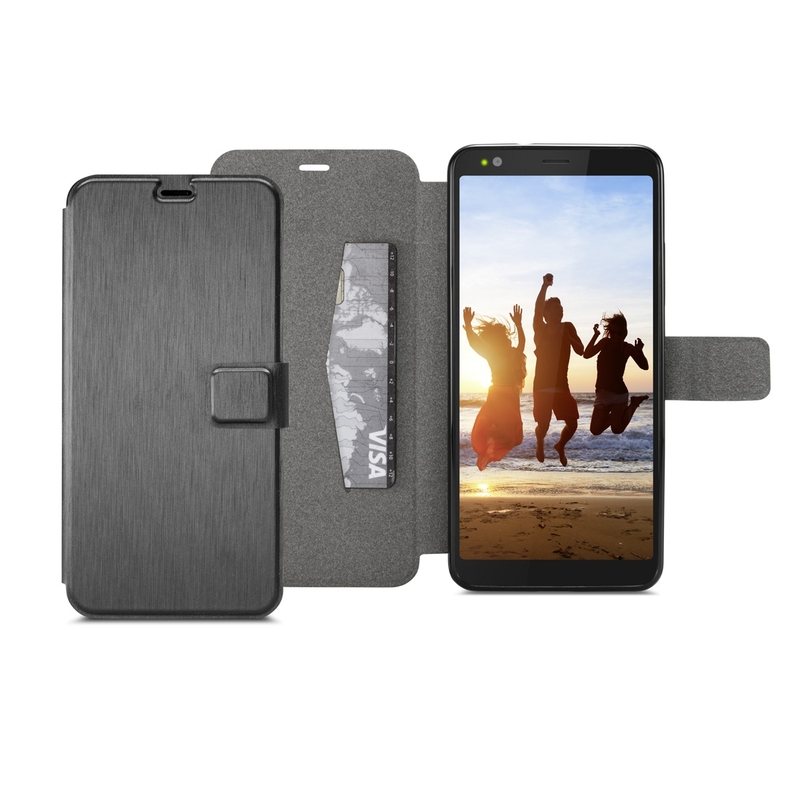 The durable mobile phone case with a textured outer surface and fine, velvet-like lining provides perfect protection against dirt, dust, scratches and splash water for your Gigaset GS370 / GS370 plus. 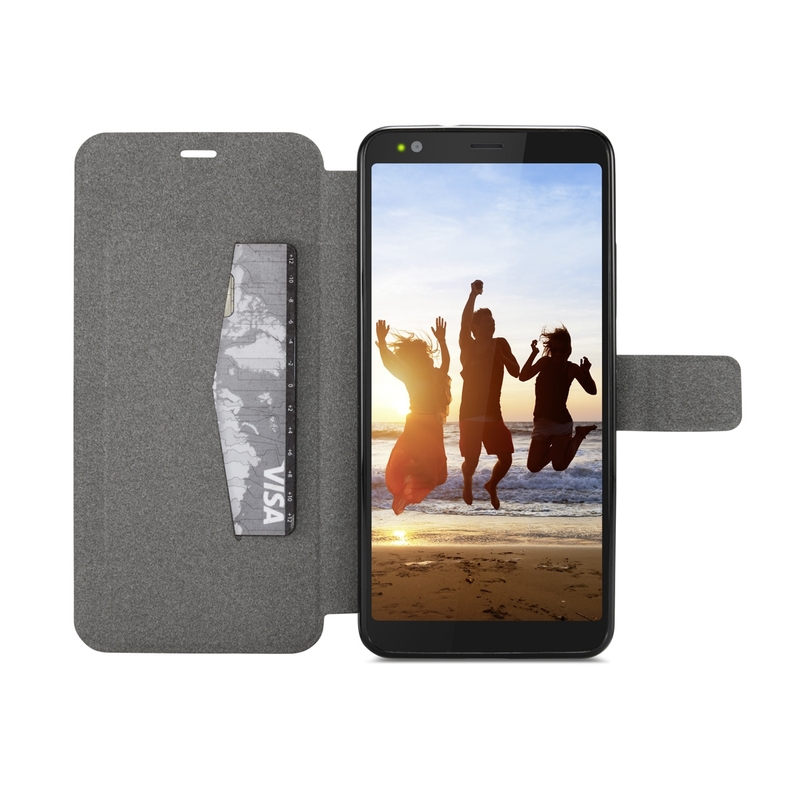 The precisely fitting hardened plastic case holds the smartphone securely, while the perfectly aligned cut-outs give you unimpeded access to all connections (e.g. for the LED flash, fingerprint sensor, Micro-USB charging port, headphone jack). It is easy to insert the smartphone into the hard plastic case and to remove it. 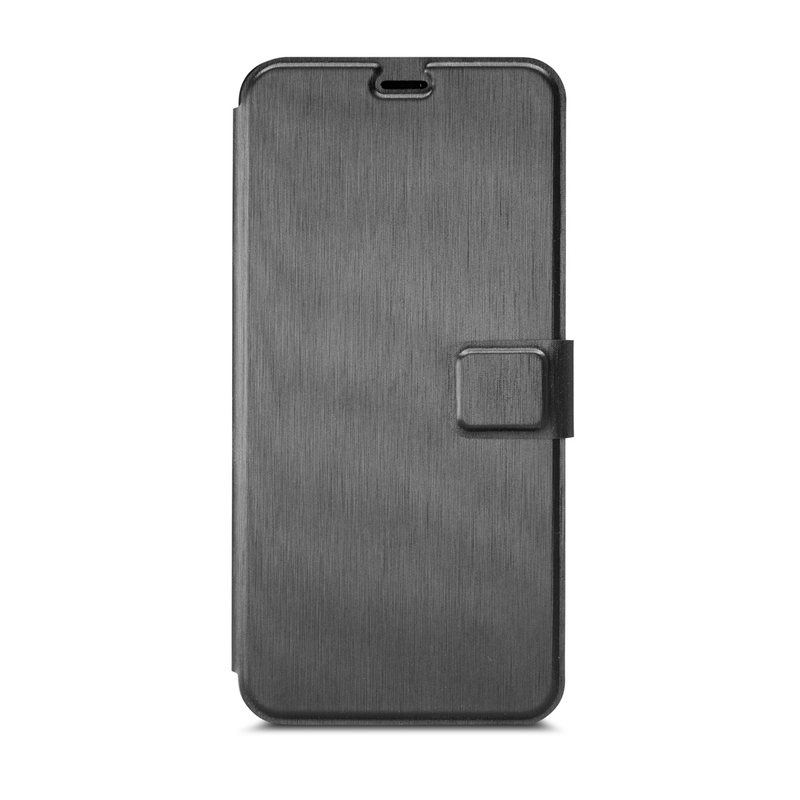 The magnetic fastening on the flap prevents the case opening accidentally. The fastening is easy to open while also providing protection and comfort. 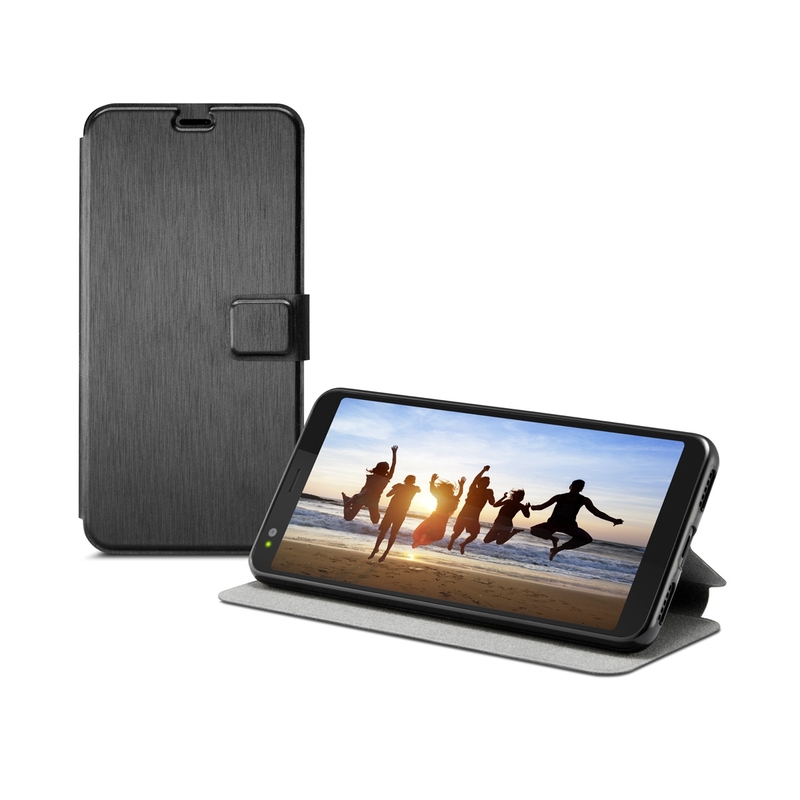 The protective case's stand feature lets you prop up your Gigaset GS370 / GS370 plus, meaning that sharing movies and photos with your family or friends is an absolute pleasure. A compartment for debit, credit and visiting cards lets you be organised and provides clean lines.